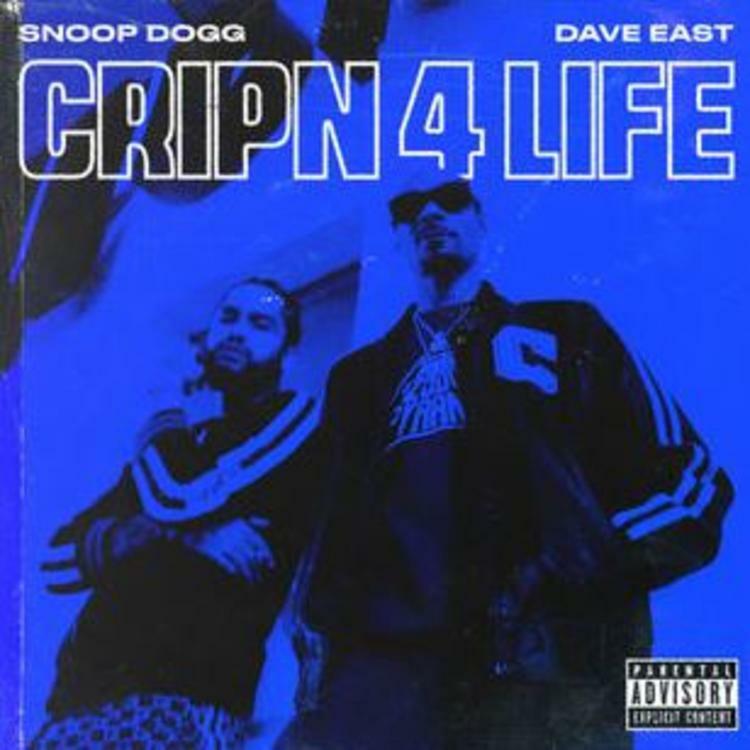 Home>New Songs>Snoop Dogg Songs> Snoop Dogg & Dave East Put On For The Set On "Cripn 4 Life"
Snoop Dogg's been in the game for over two decades but he hasn't lost his touch one bit. One part of that could be the fact that he constantly keeps his ear to the street. He's never been the type of OG that was reluctant to embrace new talent. Instead, he's evolved with the times and worked with any type of artist that he deems dope. Dave East recently revealed the two artists have a collaboration on the way. He's teased it several times over the past week and a half. Today, the two of them unite on their new track, "Cripn 4 Life." 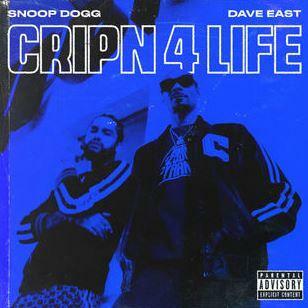 Snoop Dogg recruits Dave East for their new track, "Cripn 4 Life." The two track bring their flavors from opposite coasts together on the song. Snoop Dogg and Dave East swap bars back and forth throughout the track. The drums on the track have an evident boom bap sound from the East while the song's funky bassline come straight out the west coast. It's an anthem made from two crips from the opposite sides of the country but they mesh perfectly on wax. Keep your eyes peeled for the music video to drop. G-Eazy Spits Heat On Appropriately Titled "Wasabi"
SONGS Snoop Dogg & Dave East Put On For The Set On "Cripn 4 Life"